It’s no secret that Blink Health is growing. We’re bringing on more of the best and brightest in the healthcare and tech industries to help us solve the critical problem of high drug prices. How do we attract those people and keep them motivated and happy at work? It starts with building a strong and supportive company culture. And that starts with having the right HR leadership to make that happen. That’s why we’ve brought on Madan Nagaldinne, our new Chief People Officer. 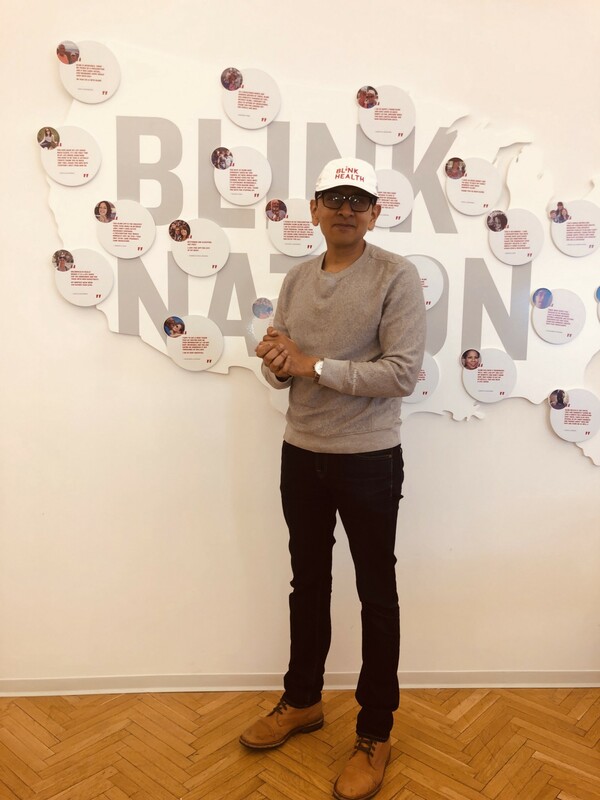 Madan comes to Blink after tenures at Amazon, Facebook and Compass, where he developed high-performing workforces, growing employee rosters from the hundreds into the thousands. He’s a widely sought-after mentor to HR leaders across the globe, and we’re excited to have his expertise here at Blink. Madan will help us continue to scale up while creating an inspiring work culture. We know his background in engineering and his advanced knowledge and experience in human resources will help us grow our ranks and get us even closer to achieving our mission.